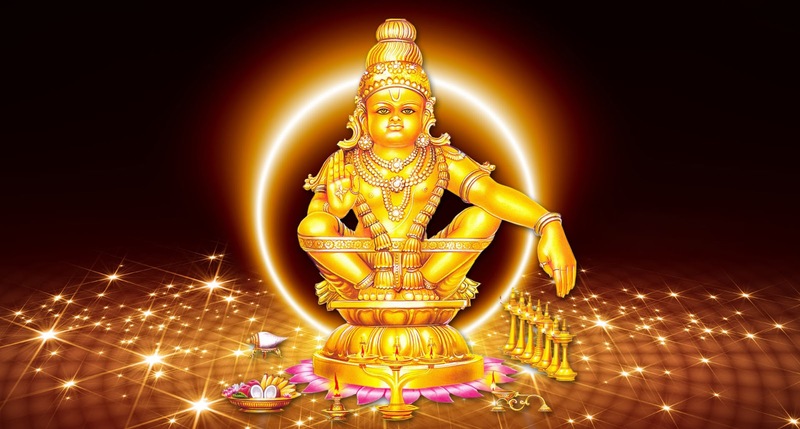 www.sabarimalaq.com is the Virtual Q portal developed and managed by Kerala Police to help pilgrims to create a slot by selecting a date and time for their pilgrim. On the selected time they can arrive at Pampa and enter into the direct Queue without waiting much. This will help the devotees to plan their pilgrim time on an advanced basis as per the available slots. Devotees with advance time slot booked will get entry without being in queue till 'Nadapanthal' and hence its assured that no waiting period is required for darshan. At Pampa Kerala Police will verify the Coupon and Photo ID card to ensure that only pre-registered pilgrims are allowed through this Queue. Devotees can visit the web site www.sabarimalaq.com and search for availability by providing the number of devotees and month like to visit. There is an option to choose a specific time of visit (Morning / Day / Evening / Night) also. On submission, site will show the available days of month in 'Green' colour. Devotees can choose their desired date of visit by click on the calender date. This will show the time slots available. To register the slot, you have to create your profile first. Sign up and complete the user profile creation, then select a booking slot and confirm booking. You can directly print the coupons generated, also the coupon will be sent to the email ID. Devotees need to provide the mandatory details like Name, Address with PIN, Gender, Age, Photo ID and ID Number. It is desirable if they can provide the Contact (Telephone or Mobile) numbers and email though its not mandatory. A recent photograph (permitted size not more than 30kB) should be uploaded to complete the registration for issuance of Coupon.